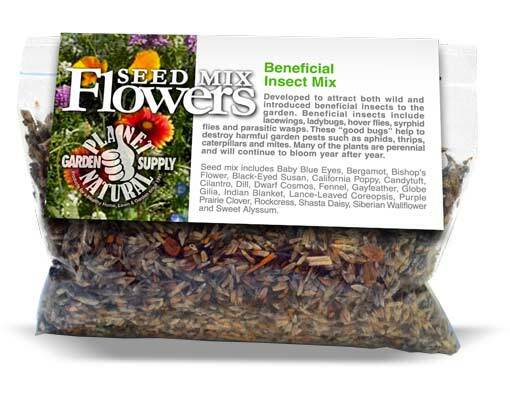 Developed by Planet Natural to attract both wild and introduced beneficial insects to the garden. Beneficial insects include lacewings, ladybugs, hover flies, syrphid flies and parasitic wasps. 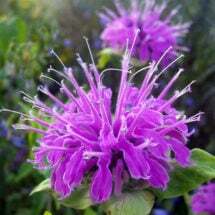 These “good bugs” help to destroy harmful garden pests such as aphids, thrips, caterpillars and mites. 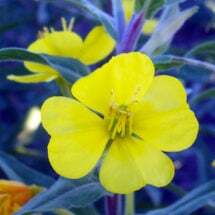 Many of the flowers are perennial and will continue to bloom year after year. Available size: 3 oz Pack — covers 450 square feet. Baby Blue Eyes, Bergamot, Bishop’s Flower, Black-Eyed Susan, California Poppy, Candytuft, Cilantro, Dill, Dwarf Cosmos, Fennel, Gayfeather, Globe Gilia, Indian Blanket, Lance-Leaved Coreopsis, Purple Prairie Clover, Rockcress, Shasta Daisy, Siberian Wallflower and Sweet Alyssum. 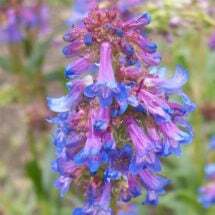 Use as a garden border or plant between rows. It is helpful to mix a carrier such as clean, dry sand with the seed; sand adds volume and aids in even distribution. We recommend using a ratio of 1 or 2 parts sand to 1 part seed. Rake in lightly, covering seeds to a maximum depth of 2-3 times their thickness. 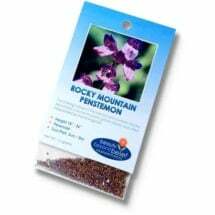 Native to the southern and central portions of the great Rocky Mountains.